Does your business need a bookkeeper? Are you a business owner or operator who is considering outsourcing your bookkeeping? Then you’re in the right place! Read on to discover the benefits of outsourcing your bookkeeping to a qualified professional. Find out what to look for in a bookkeeper, what skills they have, and how a bookkeeper can help you run a more successful, profitable business. Leveraging time is the goal of most smart business operators. Leveraging your time in business means that you achieve many tasks with the least personal input, thus reserving your time for the most important parts of your business. Outsourcing is a powerful business tool for those committed to leveraging their time. Done well, it brings significant benefits to your business. Consider the following 10 reasons to outsource your business’s bookkeeping. Free you and your key personnel up to focus on your core business. Save you money. A contract bookkeeper is significantly more efficient at dealing with bookkeeping issues and accounting software. This efficiency means the cost of you performing your own bookkeeping is likely to be higher. The opportunity cost (due to your time being spent on bookkeeping) may be significant again. Offer you the ability to tap into a knowledge base not available internally. Give you peace of mind knowing that you have complied with your legislative obligations. Enable efficient dealings with the Tax Office, including lodgements. Improve your financial reporting abilities, thus improving your access to key information with which to run your business. Allow you to leverage the bookkeeper’s software knowledge, ensuring that you’re using the best software applications for your business. Streamline your accountant’s role by providing them with better information, which in turn saves you more money. Give you access to specialist services including payroll, software installation & training, debtor management, cash flow planning, management reporting, and troubleshooting. Provide better continuity of service when compared with casual employees, and a flexible service that can be readily scaled up or down, ensuring you only pay for what you are using. Will outsourcing my bookkeeping free up time and resources that I can allocate to more appropriate and/or more important work? Is bookkeeping the best way for me to spend my time? Can someone else do my bookkeeping better and faster than me? Outsourcing has nothing to do with your ability to perform the function yourself. You outsource because you have made a conscious decision as to which functions are of the highest value to you and the best use of your time. Rarely is this the case. Consider the raw costs involved in performing a task in house compared with outsourcing. If you accept that an expert is more efficient than you (or your in-house option), then consider the cost of the extra time you spend performing the function. For example, if the expert is 50% faster than you and you spend $50 for one hour’s worth of the outsourced function, then divide $50 by 150 (1 plus 50%) and you have valued your time at $37.50 to do the same task. But perhaps the greatest fallacy is considering only the raw cost of the function. What is the opportunity cost resulting from you devoting your time to a function that you could outsource? Invariably, outsourcing the task to a professional and devoting the time you save to sales and marketing, customer and supplier relations, or strategic planning will yield a better return on your time. Unless you are a skilled operator of software and have a detailed working knowledge of tax and GST laws, then rarely will it be cheaper to do your bookkeeping yourself. As much as we hate to admit it, sometimes we don’t know everything. And unfortunately, it is also the case that we don’t know what we don’t know! We might think we are doing a sterling job but if we do not understand the tax and GST laws or the intricacies of software, we might be making inadvertent mistakes or even dealing with our bookkeeping at a sub-optimal level. The Tax Practitioners Board (TPB). Bookkeepers who render services that deal with your BAS-related liabilities must register with the TPB, the regulatory body for tax practitioners in Australia. Once registered, the bookkeeper is known as a ‘BAS agent’. The TPB maintains a listing of BAS agents on their website (www.tpb.gov.au), and this is a great place to start to find someone qualified, or to ensure the person you’ve found is qualified. 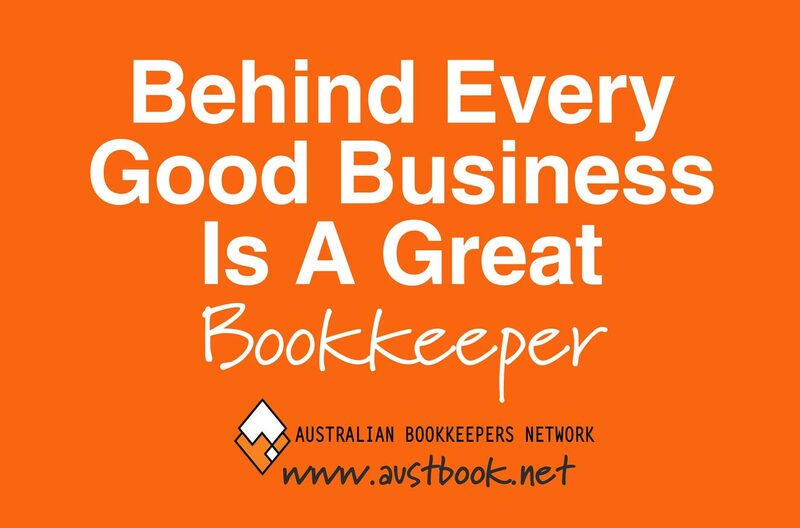 Industry organisations like us, Australian Bookkeepers Network (ABN). Simply jump over to our Marketplace and search for bookkeepers in your area, or post up a job ad. Your colleagues. Word-of-mouth is a common source of referrals in the bookkeeping industry, so be sure ask your colleagues, and even your friends and relatives, if they can recommend a good bookkeeper. Do they have a natural affinity with you and the personnel they will be dealing with? Are they knowledgeable and likely to add value to the relationship? Are they reliable and punctual, with strong attention to detail? 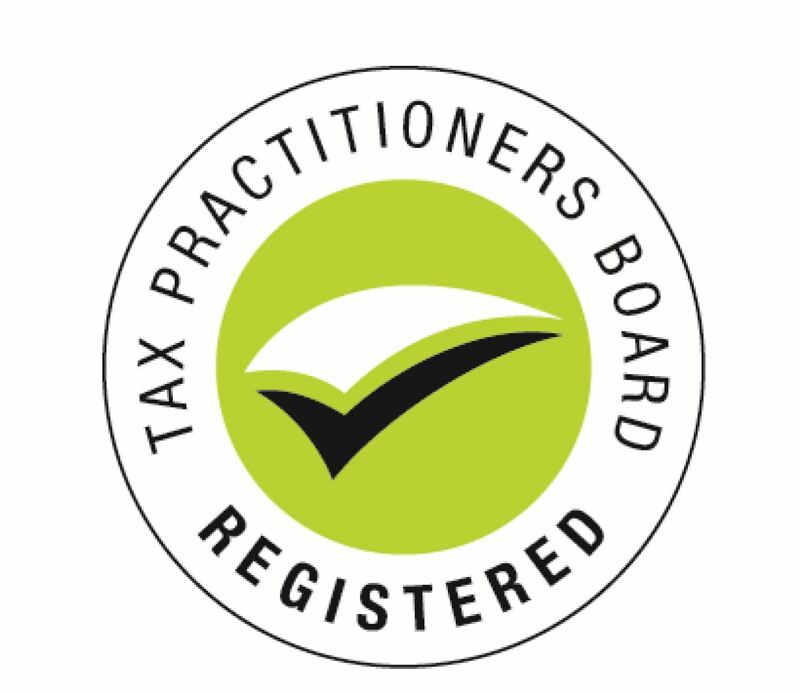 All tax practitioners dealing with the public at large must be registered with the Tax Practitioners Board (TPB), the regulatory body for tax practitioners in Australia. Once registered, the practitioner becomes known as either a ‘BAS agent’ or a ‘tax agent’, depending on the types of services they will provide. For example, a bookkeeper who renders services that deal with your BAS-related liabilities will be registered and known as a BAS agent. This registration process is in place to afford consumer protection to the general public. Firstly, they will have a registration number which can be verified via a public register on the TPB website (www.tpb.gov.au). They hold qualifications (at least a Certificate IV in bookkeeping or accounting). They have experience (normally more than 1400 hours over the past 4 years). They are a person of good character and reputation. They undergo continuing professional education (CPE). They abide by a legislated Code of Professional Conduct. They hold professional indemnity insurance to a level specified by the TPB. Bookkeepers should be able to demonstrate they have experience relevant to the assignment you are offering. Many will likely have testimonials to evidence this fact. When looking to engage a bookkeeper, you should have an understanding of the key deliverables you are looking for. Be clear on the functions you are looking to outsource, and ensure those functions are within the skill set of the bookkeeper you are considering engaging. This is imperative to get the most from your outsourcing experience. efficient with Tax Office lodgement practices and Tax Office dealings. It is important to understand that most bookkeepers will tailor a service to meet your needs, so long as your needs are within their capabilities and areas of expertise. If the service you are looking for is outside their capabilities, then they may be able to refer you to someone else who is more appropriately skilled. payroll tax return preparation and lodgement. Why am I outsourcing? What are the deliverables I am looking for to justify the decision to outsource? For example, you might want to tap into a skill set you don’t have, or you might want to free up 10 hours a week of your time to devote to a more valuable outcome for your business. What functions are you looking to outsource? What specific tasks do you want someone else to do? For example, you might want to appoint a bookkeeper for a limited time to oversee of the installation of new software. Or you may want an ongoing appointment to handle your regular reporting needs and BAS lodgement. Document your answers to the questions above, and articulate them to prospective bookkeepers. In this way, the bookkeeper can decide whether they have the capability to fill the assignment, or refer you to someone else. To ensure your appointed bookkeeper has a solid frame of reference and there can be no confusion about the terms ofyour arrangement, condense and document your agreement in writing. In fact, a good bookkeeper will already have the template for such a document, usually referred to as an ‘engagement letter’. Engagement letters are recommended practice for BAS agents by the Tax Practitioners Board. The engagement letter is typically drafted by the bookkeeper for your approval. Of course, it can be updated over time as the role of the bookkeeper evolves. Starting a new business can be both an exciting and challenging time, even for the experienced businessperson. There are so many things to get in order, such as marketing, premises, staffing, equipment, etc. Getting all aspects of your business off on the right footing is ultra important, and your record-keeping is no exception. This is where a good bookkeeper comes in. Invest some time in sourcing a good bookkeeper, and tick off our top 10 tips to get your business off to a good start! Gone are the days when you picked a brand of software and made your business systems fit its parameters. There have been significant advancements in accounting software and many of the new features are yielding significant efficiencies and labour-saving advantages to small businesses. Speak to a bookkeeper and assess the functional and informational needs of your business, and pick the software that best fits your business needs. Are you looking for a Bookkeeper for your Business? Explore the listings on ABN’s Marketplace in the Find a Bookkeeper section.